Compatible with Ford Focus with 1.0L Ecoboost 120/125PS from 21-02-2012 to 06-10-2014. Compatible with Ford Focus with 1.6L Ecoboost SCTi (150PS) from 03-01-2011 to 06-10-2014. Compatible with Ford Focus with 1.6L Duratec TI-VCT from 03-01-2011 to 06-10-2014. Compatible with Ford Focus with 1.6L Duratorq DI TC (95PS) from 03-01-2011 to 06-10-2014. Compatible with Ford Focus with 2.0L Ecoboost (250PS) from 18-06-2012 to 06-10-2014. Compatible with Ford Focus with 2.0L Duratec TI-VCT (160PS) from 03-01-2011 to 06-10-2014. Compatible with Ford Focus with 2.0L Duratorq DI TC (136PS) from 03-01-2011 to 06-10-2014. Compatible with Ford Focus Cabriolet with 2.0L Duratec-HE (145PS) from 03-12-2007 to 29-07-2011. Compatible with Ford Focus with 1.6L Duratorq diesel engines from 03-12-2007 to 29-07-2011. Compatible with Ford Kuga with 1.6L diesel engines from 05-11-2012 onwards. 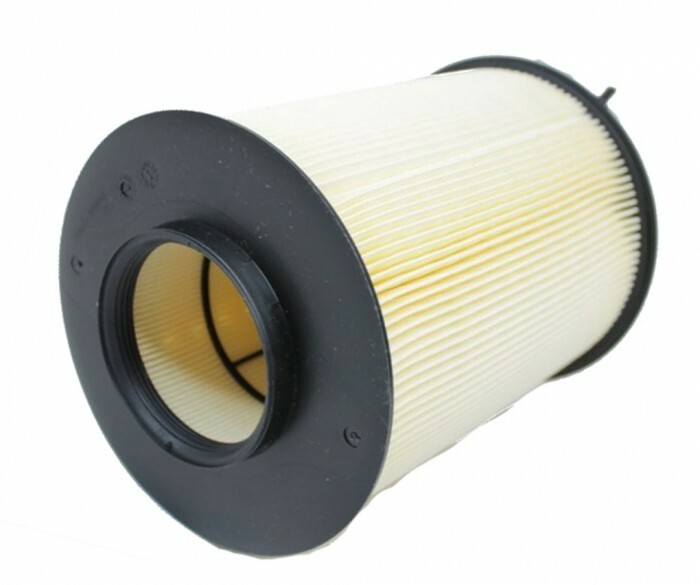 Compatible with Ford C-Max with 1.6L diesel engines from 26-03-2007 to 23-07-2010.